I loved American Panda. It’s such a great insight into Taiwanese-American culture. I really loved getting to know and understand Mei’s family, as well as experiencing her finding that balance between tradition and the things she wants for her own life. I loved Mei. She is bright and funny and just someone I wish I was friends with. I felt bad that she feels like she had to hide her aversion to germs. Which is another reason she struggles with the career path her parents have chosen for her. She has a love of dance and the arts and also math. She might be frustrated with her family but she truly loves them. The book deals a lot with what it is like to move to another country with different values then what you are raised. As well as with different eras and moving forward with the times. My grandparents were immigrants from Lithuania and there was certain things I found I could relate to. It’s easy to judge someone else’s family without understanding where they are coming from. My grandma came to America at 16 with no parents and pretty much no belongings. She was lucky to have family here already but her outlook on the world was just different. She often put me down, thinking that it would make me work harder. She also thought my oldest brother was the only one that mattered. Strange ideology yes but it made me understand Mei better. I loved learning about Mei’s family and their traditions. Yes Mei’s mom wants her to be a doctor and marry well but you really get to see why. Why does her mother want these things for her, how does the culture and traditions influence that. I just felt like there is so much depth to the storytelling in that respect. Mei’s relationship with her mother is a big focus. We get to see how it changes and evolves in the book as Mei is trying to find her voice. She doesn’t want to hurt her parents, especially her mom and you see her struggle with this. She does appreciate what they have done for her, but also sees a different perspective of what they are expecting from spending time Xing. The voicemails and the information about why certain chapter numbers are missing add to the story. The MIT setting is so much fun. Especially since Gloria Chao is a graduate of the school herself. It made it feel like you were getting a secret inside view. I loved all the different lingo that MIT students have for things and all the different things they do. It made me miss college a little. Mei and Darren’s relationship is the cutest thing ever. They are adorably awkward! I enjoyed reading about their relationship. It made me smile. I think family is more the focus of the book than romance is but there are definitely those little cute parts slipped in. This is really her first experience being independent, even if she frequently sees her mom. American Panda is such a great story! I really loved everything about it. 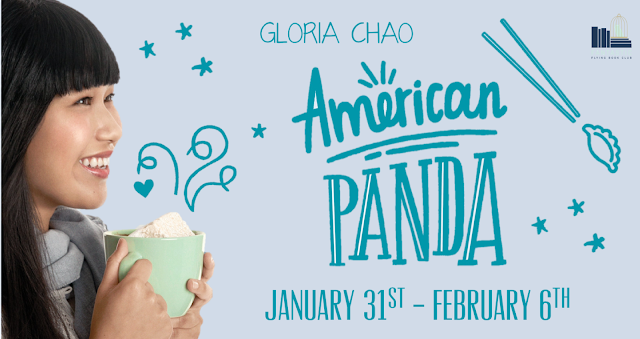 Gloria Chao is an MIT grad turned dentist turned writer. 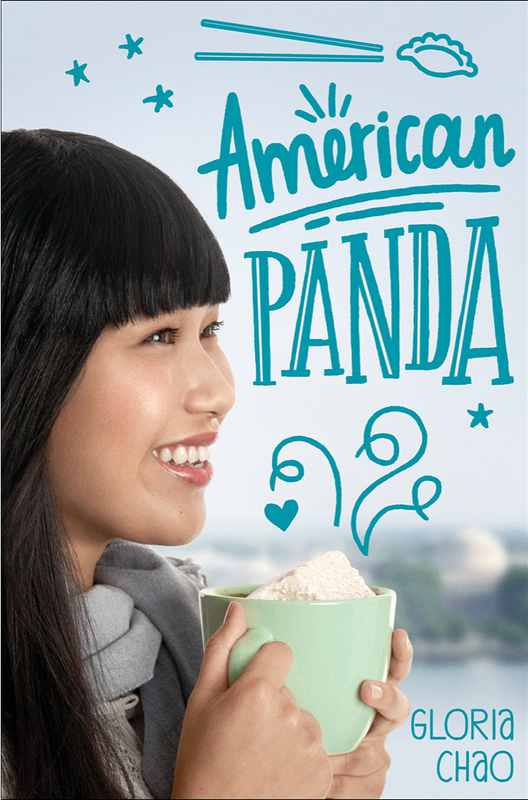 AMERICAN PANDA is her debut novel, coming out February 6, 2018 from Simon Pulse/Simon & Schuster. 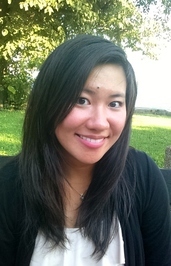 Visit her tea-and-book-filled world at gloriachao.wordpress.com and find her on Twit-ter @gloriacchao.